Aparna Balamurali is known for Sarvam Thaalamayam(2019)	,Mr. & Ms. Rowdy(2019) and 8 Thottakkal(2017). 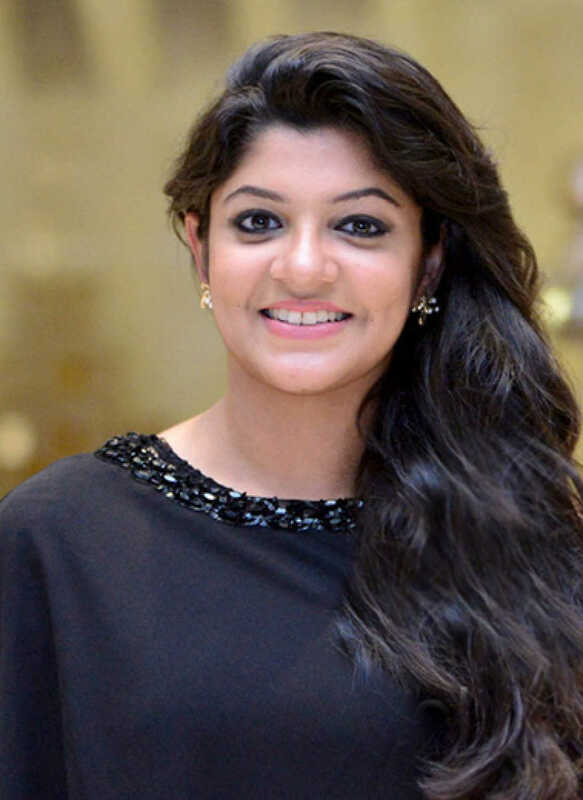 Do you look like Aparna Balamurali? Earlier this week, the project was officially launched in the presence of the film’s cast and crew. Director Sri Ganesh's film is a crime thriller that delivers an effective message on the flaws of the social system. I declare that I wish to represent "Aparna Balamurali"